The Polo might be small in this company, but it was described by the judges as 'a fine and stable tow car', despite what you might imagine was the handicap of its small 1-litre engine. This generation of Polo might be bigger than the first Golf from the 1970s, but it still has a limited towing capacity. 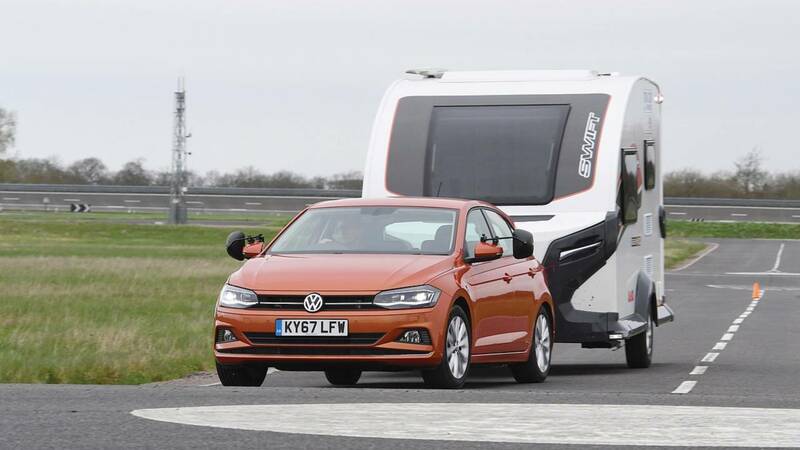 Tested for the awards with an ultralight caravan it nevertheless impressed the panel with its 'big-car feel'.